With millions of children starting back to school over the past few weeks, new research from Internet Matters shows that an average of 65% of 8-11-year-olds owns a smartphone and nearly 1/4 of parents allow their children to take their phone to school. The North East proved to be the highest with 90.5% of children owning a smartphone. The number of young people with smartphones will only rise, it’s important for parents and teachers alike to be more aware than ever of what their children are doing online. 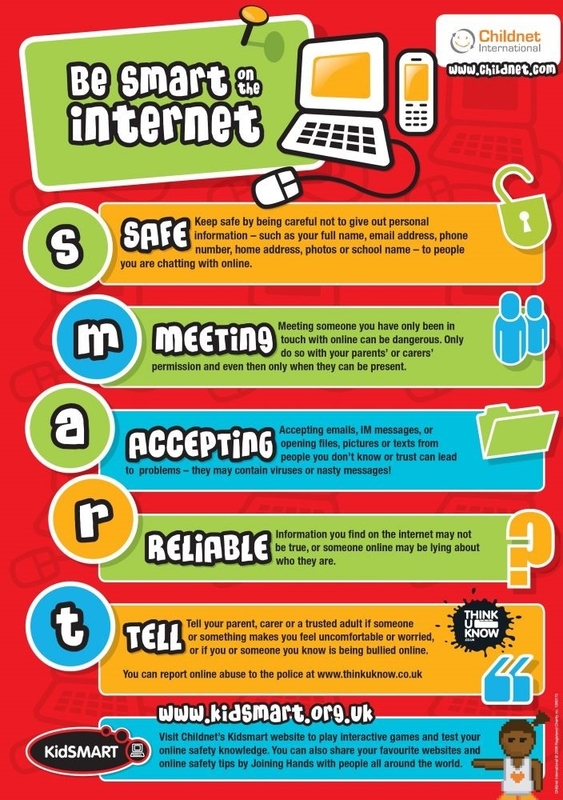 As e-Safety is now a compulsory topic for primary schools, research also shows that parents believe the responsibility lies with themselves and schools to ensure their children are taught necessary precautions to ensure their safety online. Many believe children need to be educated about safety as soon as they begin to use technology – but how do you explain issues like cyber bullying and password protection to a five-year-old? OmniCom understands the paramount importance of keeping safe online and we’re able to minimise the risks – increasing the safety of your pupils. Our e-Safety service goes above and beyond ordinary provisions and we’re able to tailor the requirements to suit your needs. Through the delivery of our broadband, we’re able to filter websites based on a specific user or a group of users. This means, for example, all staff can visit YouTube whereas pupils won’t be able to. We also offer a traceability service allowing staff to see who has visited what website, at what time and what search terms were used. SonicWall’s are provided as standard with all our educational broadband packages, ensuring safe browsing and secure filtering. This also allows for secure remote access connections, allowing mobile access to the school server resources. 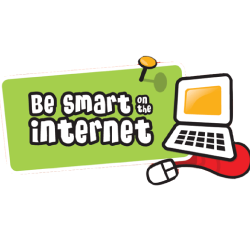 Traditionally e-Safety focused on safe and secure on-line access but nowadays e-Safety means offline as well as online. OmniCom has therefore partnered with Securus to offer Securus Education, a package that will log all inappropriate words or phrases in all software applications whether or not the user is on or offline. Securus also covers all applications such as email, IM, Facebook, Twitter, etc. Using Securus means all IT activity can be securely monitored for Child Sexual Exploitation, Bullying, Radicalisation, Self-Harm, etc. For further details on how OmniCom’s e-Safety services can benefit your school, get in touch today on (0191) 386 6222 or request a quotation and we’ll get back to you as soon as possible. OmniCom are trusted across the North East and proudly support some of the top businesses in the area. Whether your business is in need of a total IT revamp or just wants a helping hand in improving existing systems, working with OmniCom allows you to focus on what matters most.